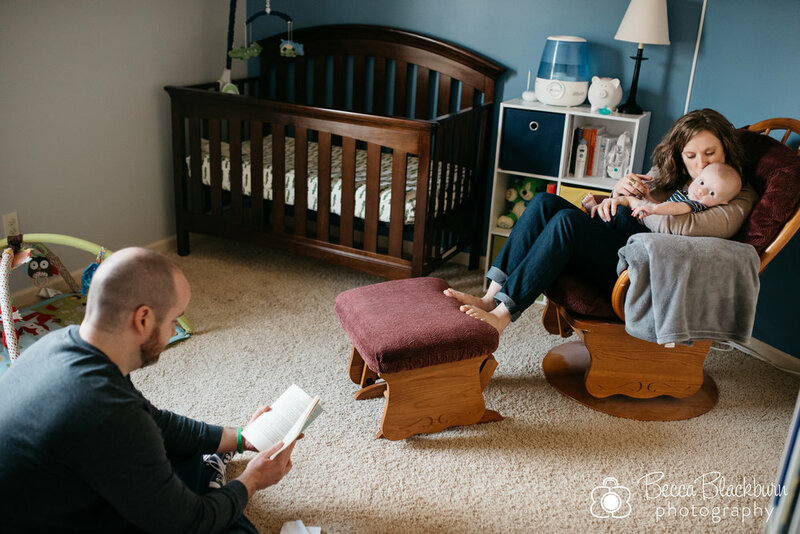 After taking Lanelle and Jared's maternity photos, it was so fun to meet their little man in person! He definitely has a calm and laid-back personality. Now to see which team he chooses to root for — it's a house divided! Ben and Katlyn love their little man so much! It was so special getting to capture the sweet details of one of his first days in this world with them. Here are a few photos from their session!